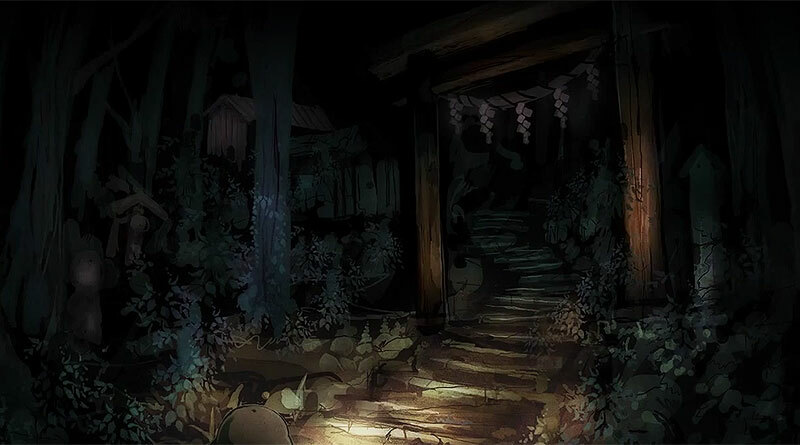 Nippon Ichi Software has released the first trailer for its upcoming PS Vita exclusive horror adventure Yomawari, showing some of the game’s setting and atmosphere. In Yomawari you play as a young girl who is seeking for her lost dog and older sister in a nighttime town. Yomawari is set to release in Japan for PS Vita on October 29, 2015.